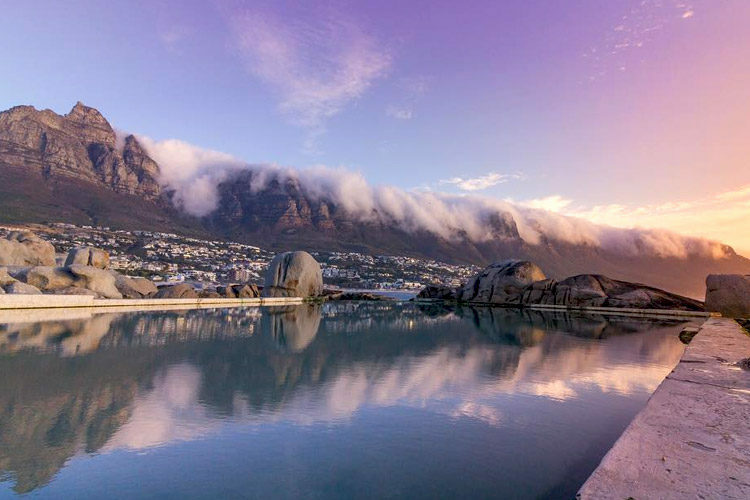 Blessed with natural beauty and unbelievable views, Cape Town is one of the most photogenic cities in the world. Call us biased – but we have the evidence to prove it. 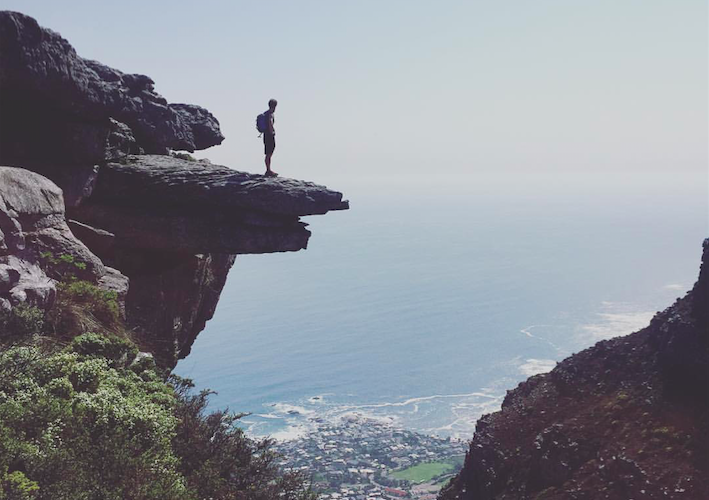 Hailed as one of the best hikes in the city, the Kasteelspoort trail provides an incredibly rewarding view from the top of Table Mountain. 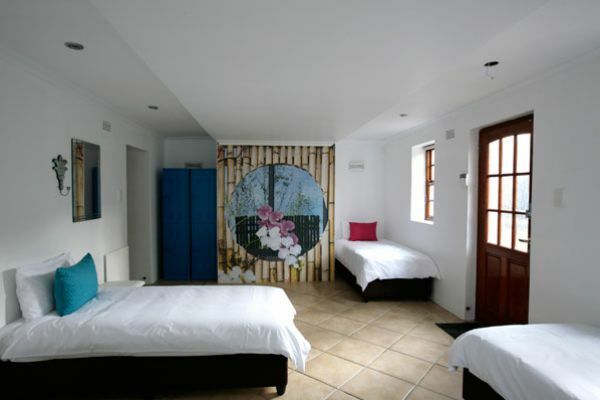 On a clear day, you’re set to get the perfect shot looking out over Camps Bay with views over the Atlantic Ocean and even Robben Island in the distance. The most popular photo spot here is the ‘diving board’, as pictured above. Just don’t attempt this on a windy day (or if you’re scared of heights!). 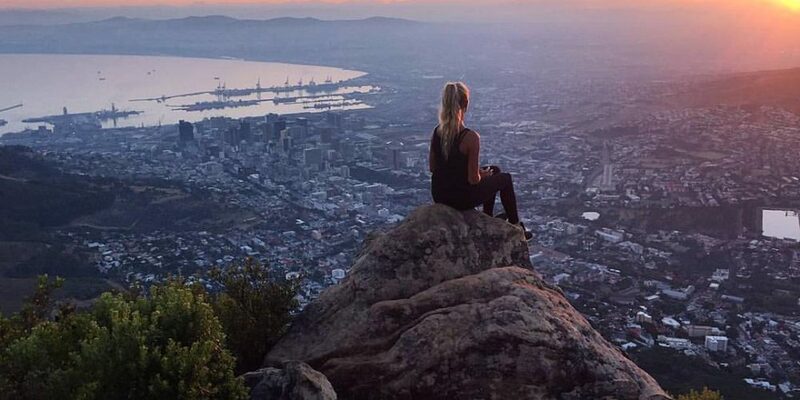 As Cape Town’s most hiked mountain, it needs little introduction but a trip to the Mother City without heading up to the top of Lion’s Head is unforgivable (we’ll forgive you really, don’t worry…). Offering panoramic views of the city, whether you are there for sunrise or sunset, you can bet on getting some of the best photos you could wish for, ensuring your time there will never be forgotten. 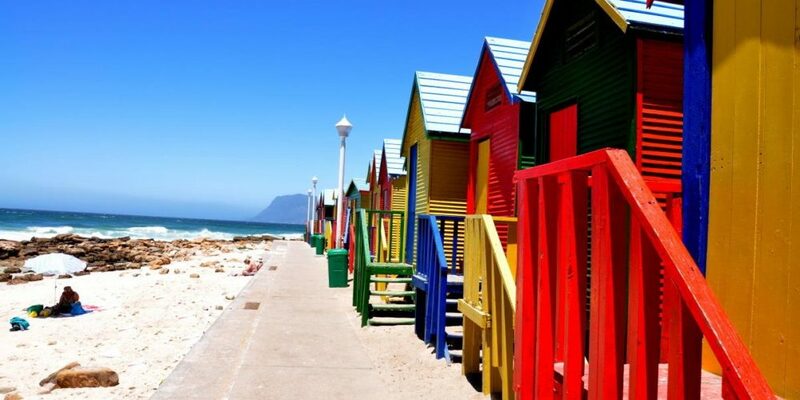 The seaside town of St. James is famous for its multi-coloured Victorian beach huts and is a great place to go for a day trip from Cape Town. The iconic huts, set against the mountain with incredible sea views make this a photographer’s dream location – don’t forget to make the most of the warm(ish) water and cool off in the tidal pool before heading back to the city too! 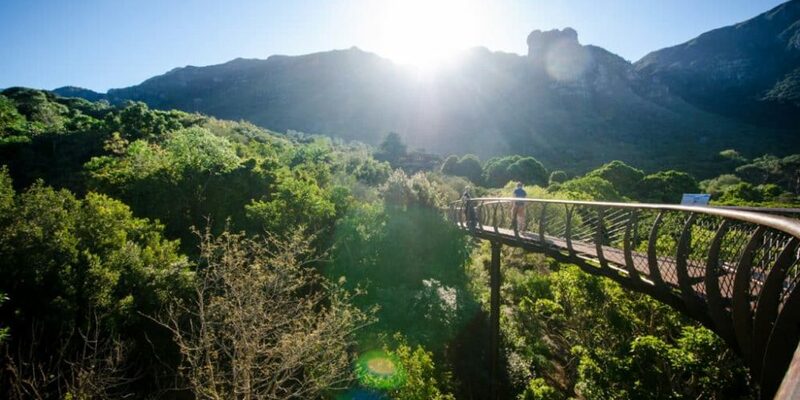 Touted as one of the seven most magnificent botanical gardens in the world, Kirstenbosch is a great location for capturing colourful nature shots. Make sure you check out the canopy walkway to get panoramic views of the gardens from up high. There’s a small entry fee to the gardens but we think it’s well worth it – if the weather’s nice (and it usually is), it’s the perfect opportunity to pack up some food and have a picnic with friends. Around a 30 minute drive out of Cape Town is arguably one of the best photo locations in the Western Cape. In the suburb of Bloubergstrand, you can stand on white sandy beaches and look back onto the city. The dramatic outline of the city in the distance means you can capture Table Mountain, Lion’s Head and Devil’s Peak in one shot. 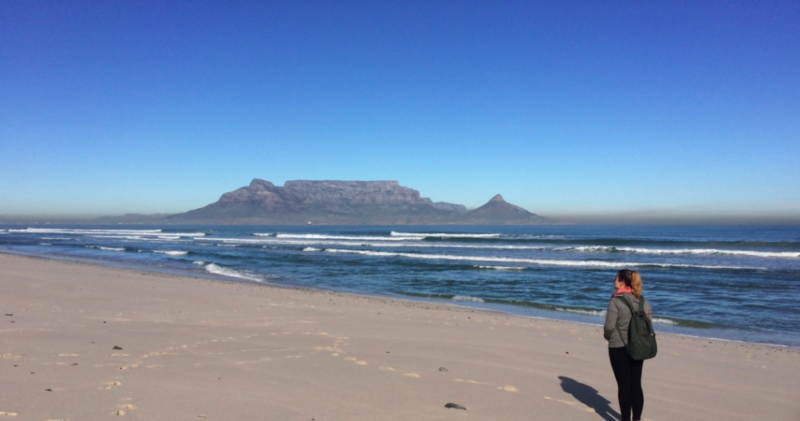 Robben Island, where Nelson Mandela was imprisoned, can also be seen from the beach on a clear day. If you haven’t heard of Maiden’s Cove before, that’s not surprising – it’s one of Cape Town’s hidden gems. Located between Clifton and Camps Bay beaches, it’s a stunning spot for sunbathing during the day and watching the sunset in the evening. Remember though, there’s no alcohol allowed in this area so once you’ve got the perfect sunset shot, head back to us for happy hour. We’ve mentioned it before – and I’m sure we’ll be talking about it again (and again!) 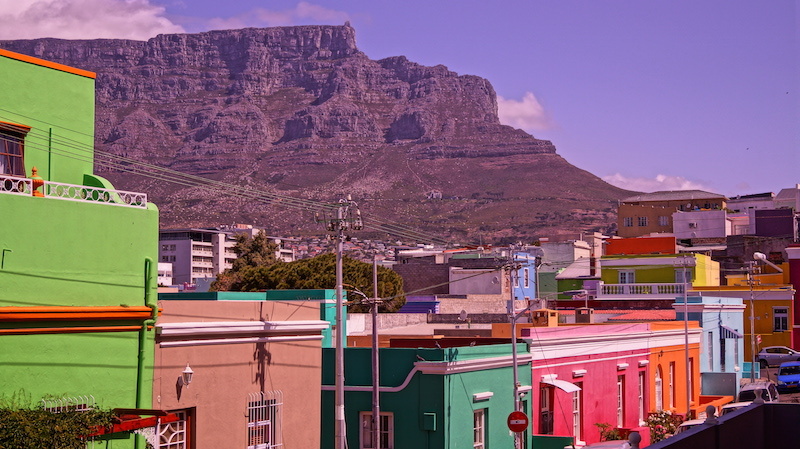 – but if you’re looking to snap away head to Bo-Kaap, the city’s most colourful neighbourhood. 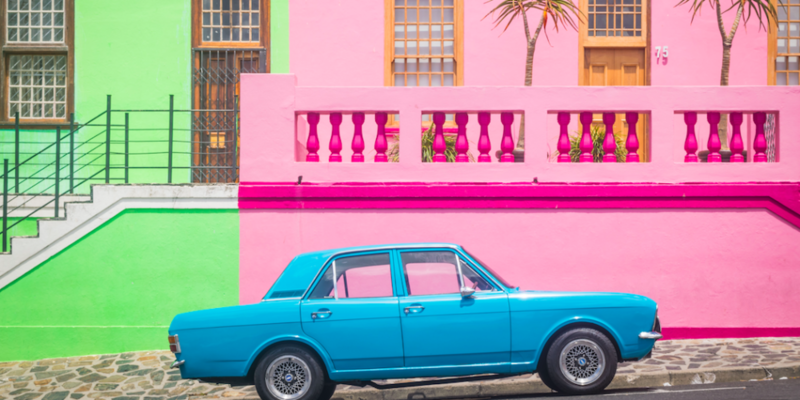 Situated under Signal Hill, the area is a photographer’s dream location and if you have time be sure to check out a few of the cafes or restaurants which serve up traditional Cape Malay food. Located in the city centre, the Company’s Garden is home to a variety of museums and historical landmarks. 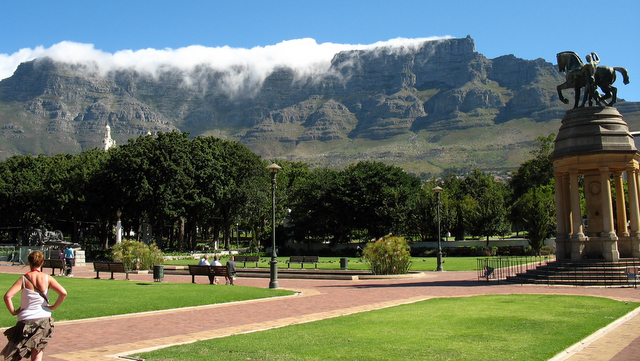 The beautiful botanical gardens offers an unhindered view of Table Mountain, acting as a great place to take a stroll through with a coffee and your camera in tow. It could easily be dubbed as one of the most beautiful roads in the world so whether you InstaStory your ride or sit back and relax, good views are guaranteed. 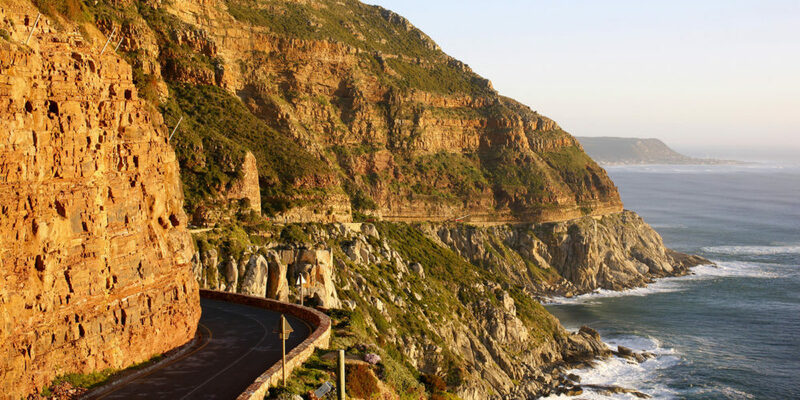 As you drive around each narrow bend and turn, there are countless photo opportunities – but make sure you stop at the viewpoint to get amazing views of Hout Bay and Kommetijie. If you take our day trip out to Cape Point, you’ll stop along the way. Are your cameras at the ready? Where do you think you will head first?